The Arisun Allure 700x25 C2-PRO K3 Race Tyre is an awesome race level road bike tyre for mixed road and weather conditions. 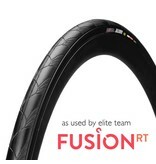 The tyre is constructed using Arisun's C2 PRO Road rubber compound and has a 120 tpi carcass. This makes the smooth inverted tread operate with the lowest possible rolling resistance yet enhances its great cornering and wet weather traction with its super grip, all the while giving optimum handling and stability for most road conditions. 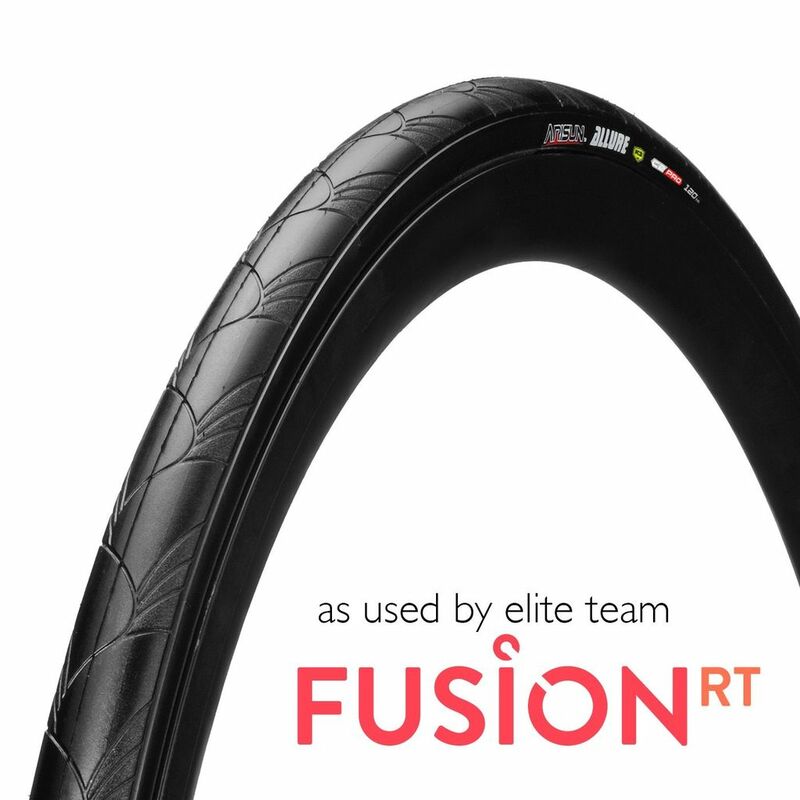 This bicycle tyre also boasts a central puncture defence belt made of K3 Kevlar (used in bullet proof vests) protecting you from most punctures. This 700x25 tyre is a great all rounder and comes with an Aramid bead, making it lightweight and foldable.